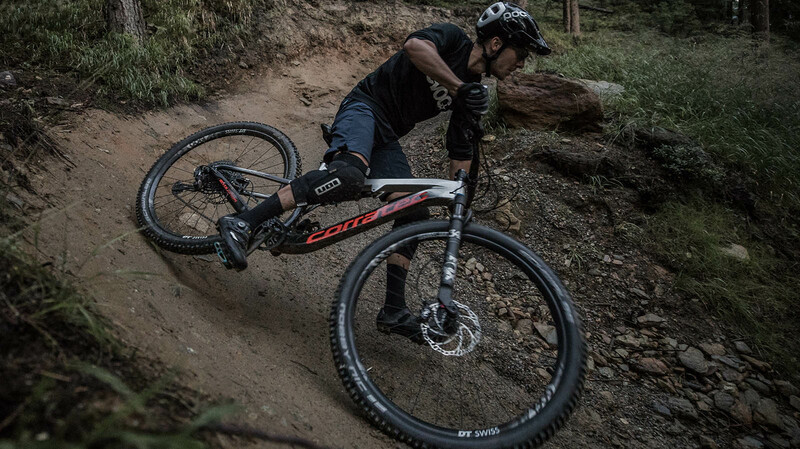 The new trailfully with 29 inch wheels will be available with a full carbon frame. The frame is equipped with the proven Inside Link technology. Equipped with 120 mm front and rear travel and a Vario seat post by Kindshock. 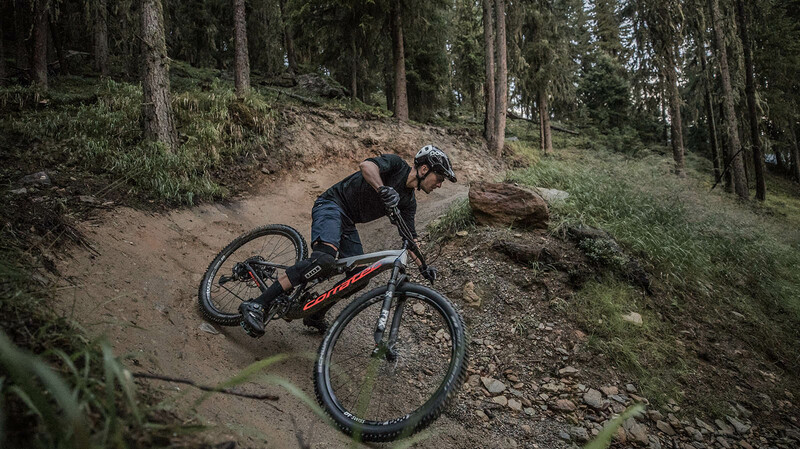 You looking for a bike to enjoy uphill riding pleasure and still have lots of fun on your downhill? This is the perfect bike for you! Sram NX Eagle shifts reliably and precisely. Rockshox REBA RL 120mm provides riding comfort and control on trails. 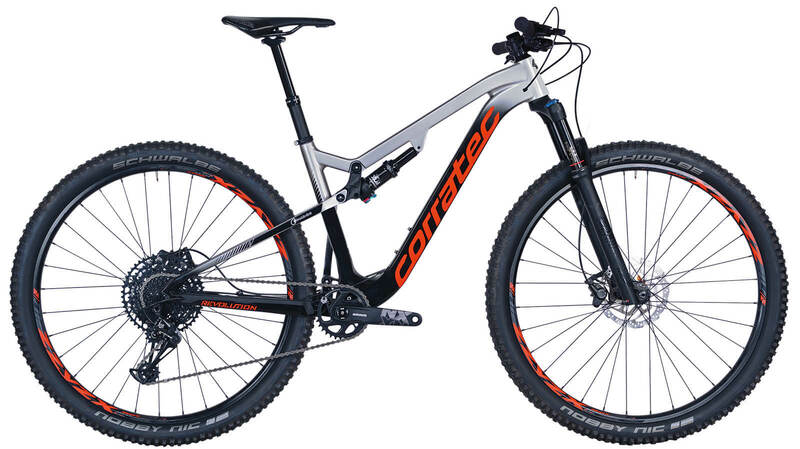 Newly developed corratec Revolution iLink fullsuspension frame, ultra lightweight VPP (virtual pivot point) frame, with sensible VPP rear suspension system for best traction in any terrain.